As the weather improves, it’s time to add variety to your fitness routine by taking some workouts outside. It’s easy to transition from indoor to outdoor exercise, but the weather and type of exercise you choose determine what you need for a safe and effective workout. Take time to prepare for your outdoor exercise. 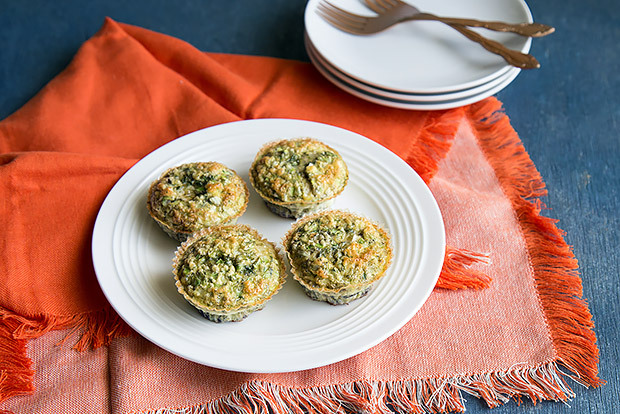 These black bean and egg cups are a great option when you need a breakfast on-the-go. They are packed with protein to keep you full all morning. Using a combination of whole eggs and egg whites limits saturated fat and cholesterol, and black beans add dietary fiber. 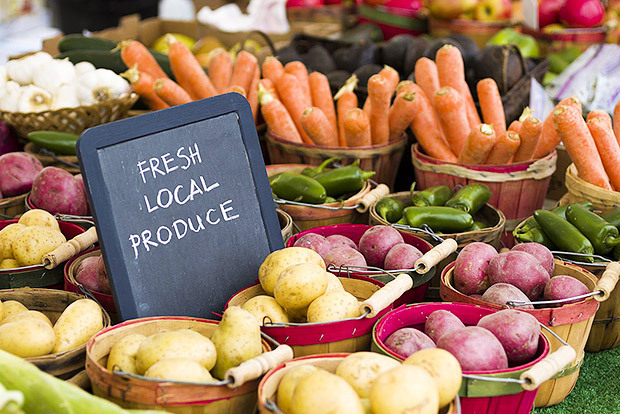 The farmers market is one of the best resources for healthy foods. But if you are new to the scene, a visit can be overwhelming. 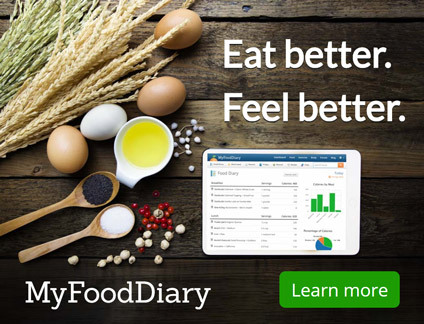 There are a few things to keep in mind that will help you find the foods you want and get the best deals. Walking remains one of the most accessible and effective forms of physical activity for many people. Not only does it burn calories and improve heart health, research has shown that it can improve your mood and reduce tension. 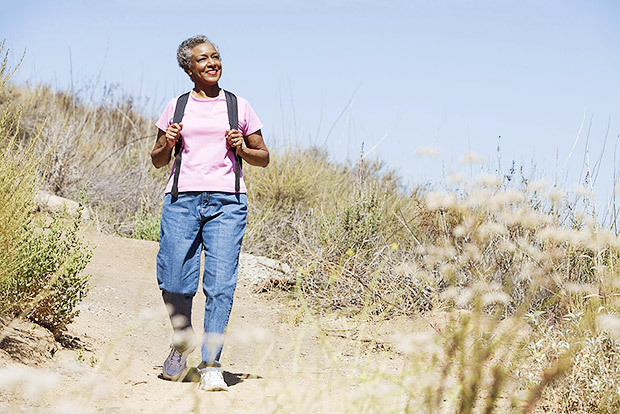 Use these ideas to find easy ways to walk more. Peanuts contain protein and heart-healthy fat for a quick snack that will keep you feeling full. 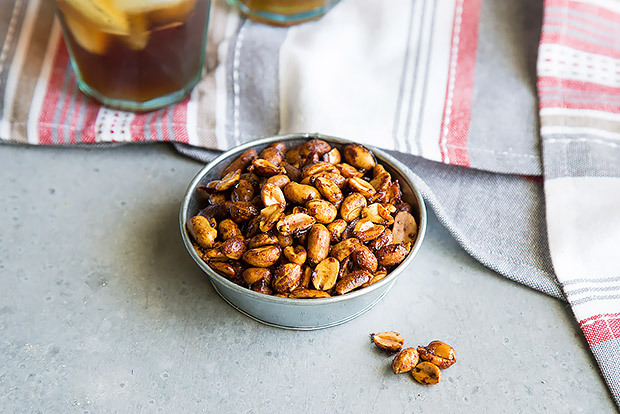 You can give plain peanuts more flavor while controlling sugar and sodium by making these sweet and spicy peanuts at home. 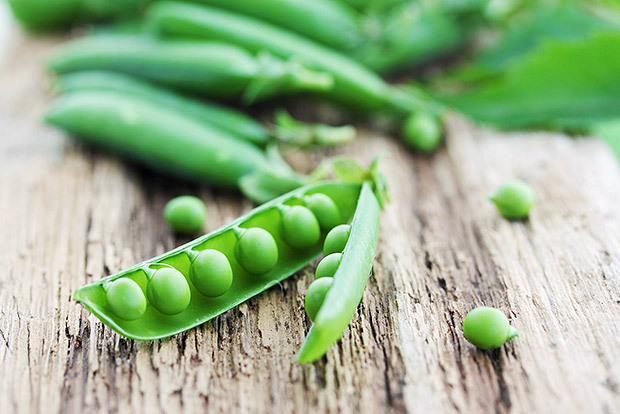 What Is Resistant Starch?What Is Resistant Starch? From improving heart health and digestion to promoting fullness, fiber is well known for its health benefits. 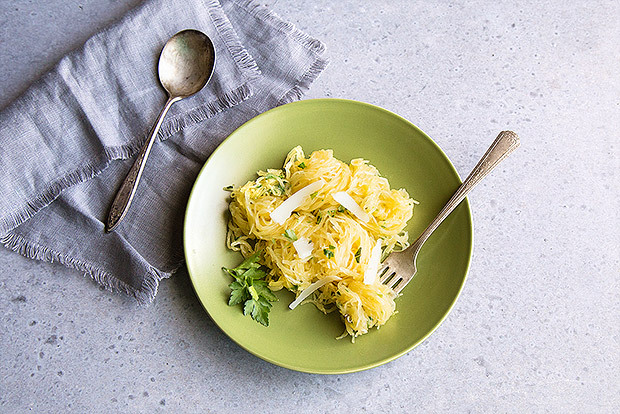 Dietary fiber is classified as soluble and insoluble, but as researchers continue to take a closer look at why fiber keeps us healthy, we are learning that there may be more to the role than its solubility. 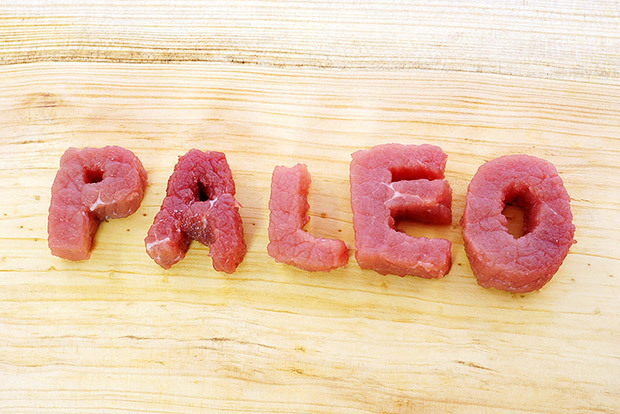 What Is a Paleo Diet?What Is a Paleo Diet? 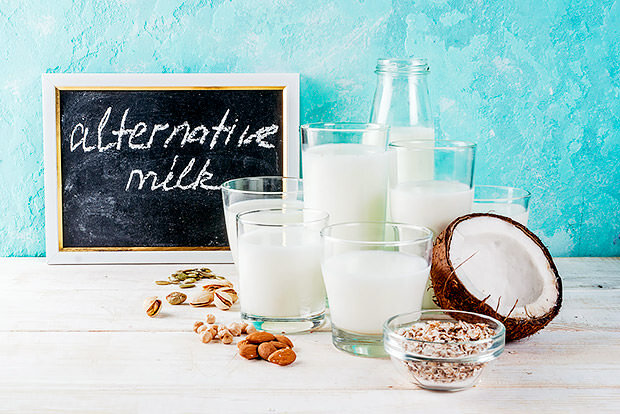 The Paleo diet refers to an eating plan that mimics what was likely eaten during the Paleolithic era, when our ancestors were hunters and gatherers. Muscle tension and tightness can contribute to back pain, making core flexibility an important factor in keeping your back healthy and pain free. Stretches that gently elongate the back muscles should be a regular part of your core strengthening routine. Ease into these stretches, and hold each for 20 to 30 seconds. Repeat two to three times.